Throughout Pitts's tough childhood, he suffered from a debilitating stutter and was functionally illiterate. 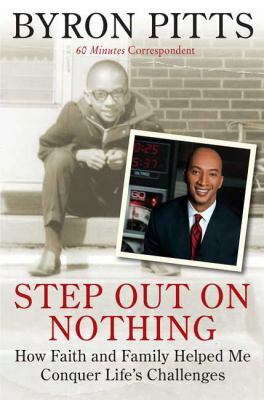 For a black kid from a tough inner-city neighborhood, it was a recipe for failure. Here, he tells how he overcame both conditions to achieve enormous success in life.